I&apos;ve already marked the story as completed and this is not an addition to the story but a final author&apos;s note, for two reasons: so I don&apos;t end up doing a similar reply to each of the comments on the epilogue and also to let you know about my upcoming stories and plans for 2017. Also thanks for sticking with my sporadic updating, there&apos;s a reason why this has taken almost two years to complete! Now, for the exciting part! I have two new stories that I plan to write over the course of 2017, having focussed on Misgendered for quite a while XD There won&apos;t be a sequel to Misgendered as I have always intended it to be a standalone story, but Ramona/Renxiang will make a return in my upcoming short story. Neither of the new stories will have a specifically LGBT+ theme as Misgendered has, but both will feature LGBT+ characters because diversity is an important aspect of my characterisation process. 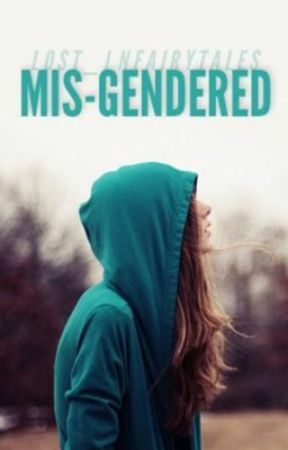 But I struggle at coming up with the titles for books (Misgendered is one of the few that came automatically) so any suggestions for either story are greatly appreciated. The other thing to add is that  my writing routine will be different in 2017. Rather than not writing for weeks, then writing one chapter in the space of a weekend, I intend to write more regularly. More importantly, I won&apos;t be uploading as I go along. 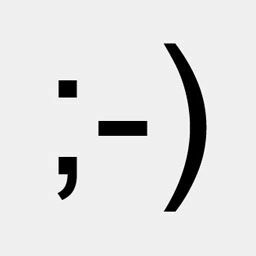 I&apos;m going to write the entirety of the short story first, and will write at least the first part of the main novel before uploading. In the mean-time I&apos;ll be uploading poetry and competition entries as and when. I can&apos;t say much more without giving away the plot, but hopefully that gives you a taste of what is to come! Everybody in town knows of Victor and Will Friedli. Despite their identical appearance, the pair have become polar opposites, like day and night. Victor, haunted by his greatest mistake, has retreated from the world of the living to work as a medical examiner and mortician. Will, on the other hand, is full of life, a successful doctor and womaniser- everything that Victor has lost. That is until a little light breaks though the shadows of Victor&apos;s life, in the form of Beth Bennet. But who could love a monster of a man like him? But who can resist the charm of Will? And so begin the brothers mishaps in trying to get the girl by swapping places. In the ensuing chaos of mistaken identity, rumour mills and first dates, Victor and Will might just learn to understand each other again. I suppose all that is left is to say goodbye to Misgendered and a final thank you to you all.